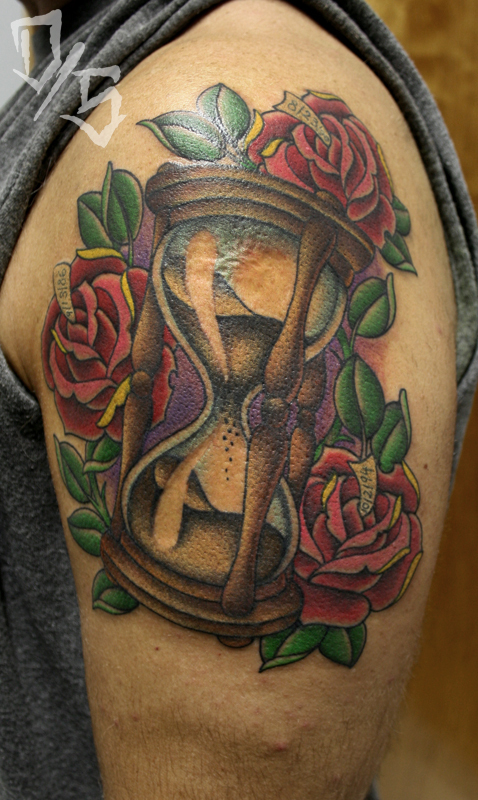 Couple new pieces to show off, Here is the Hourglass we posted in progress last week from Steve all finished up! 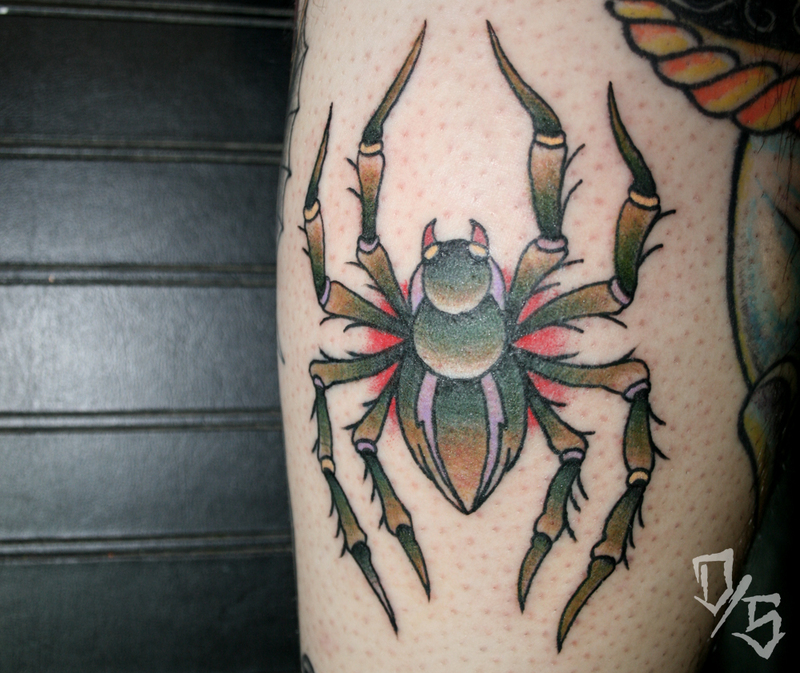 And here is a spider from Cory Dufault. Enjoy!